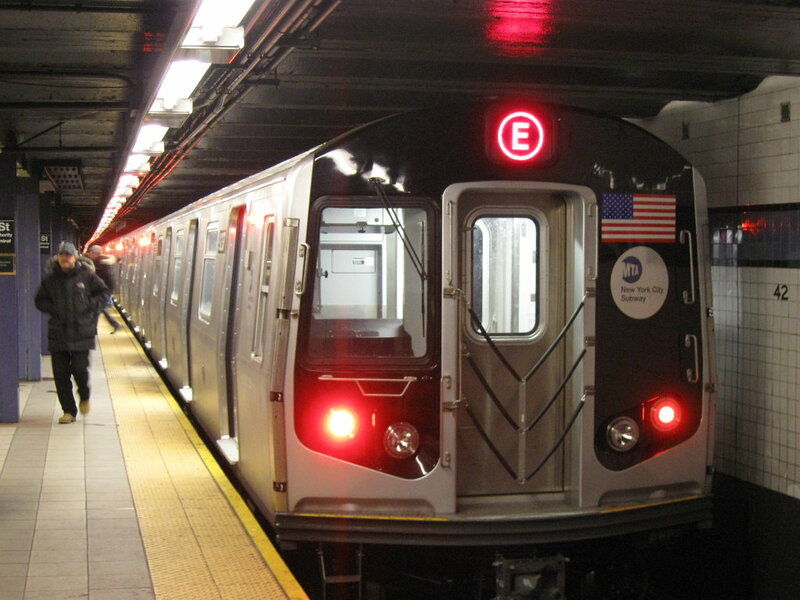 The New York City Subway is one of the world's largest and busiest rapid transit systems. Image credit: Adam E. Moreira. CC-BY-SA 3.0, http://creativecommons.org/licenses/by-sa/3.0, via Wikimedia Commons.